Predictably successful endodontics is dependent on shaping canals, 3D cleaning, and filling root canal systems. Evidence-driven techniques will be presented to demonstrate the procedural steps that comprise start-to-finish endodontics. Specifically, this lecture will focus on those factors that influence success, including endodontic anatomy, pulpal breakdown, access cavities, glide path management, shaping canals, and 3D disinfection. 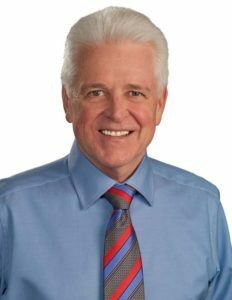 Dr. Ruddle will teach the most recent advancements and proven techniques that serve to guide each endodontic case toward a predictably successful conclusion. Identify the most proven, cost-effective, methods to 3D clean root canal systems.